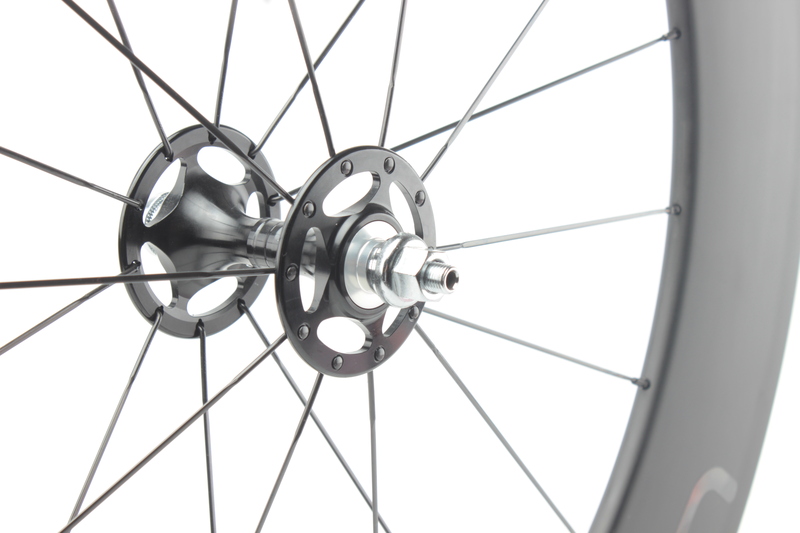 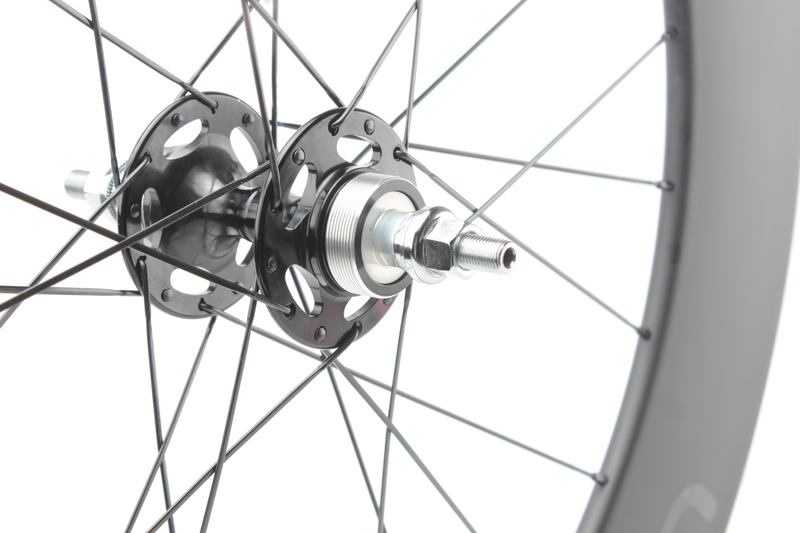 The perfect deep section wheelset for Points, Scratch and other bunch track events. 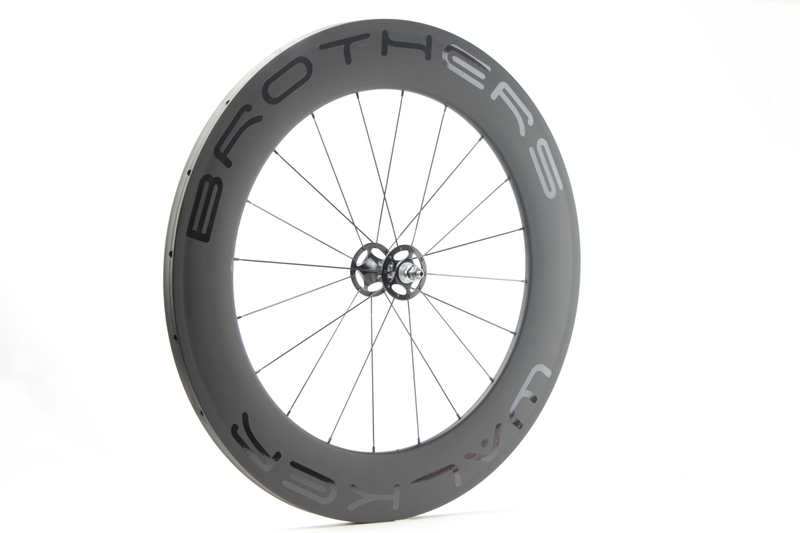 Walker Brothers 88mm carbon tubular rims built onto Black Hubsmith or Novotec hubs with Sapim CX Ray bladed spokes, The 20 front and 24 rear provides a robust yet fast and stable wheel set. 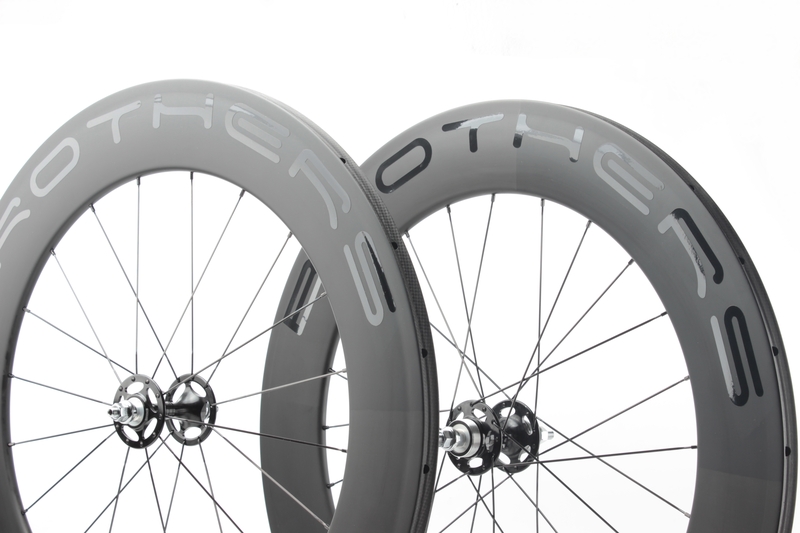 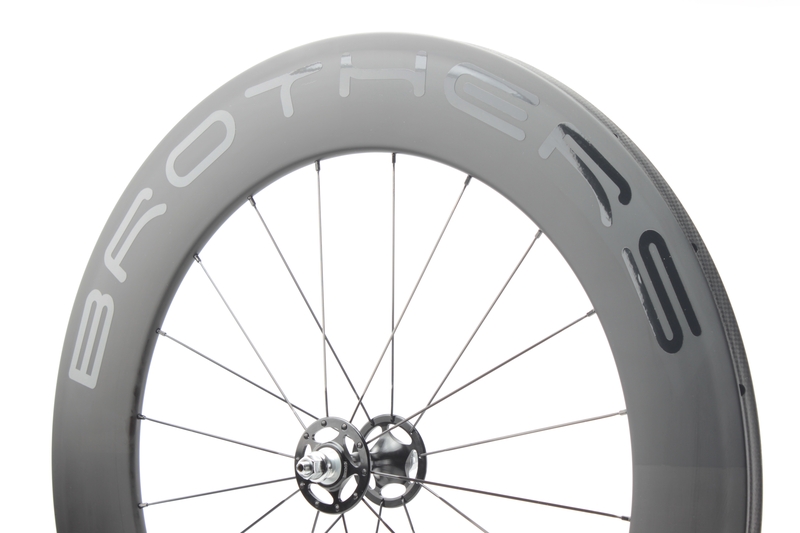 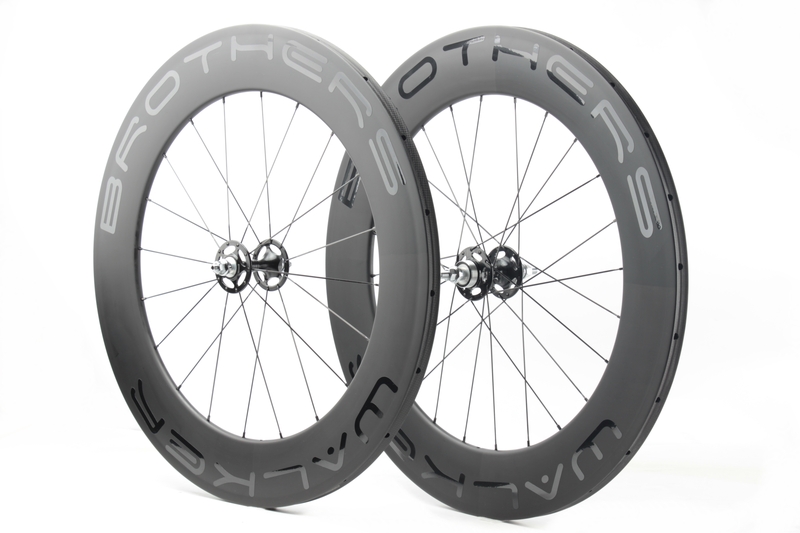 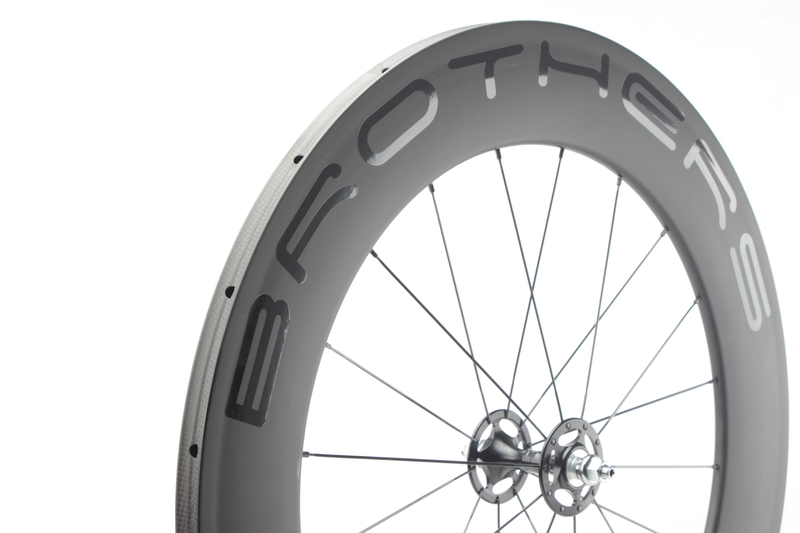 These race-bred wheels are now available as single wheels along with the more compliant 60mm version.